Now let's start off with my Ciao cards! 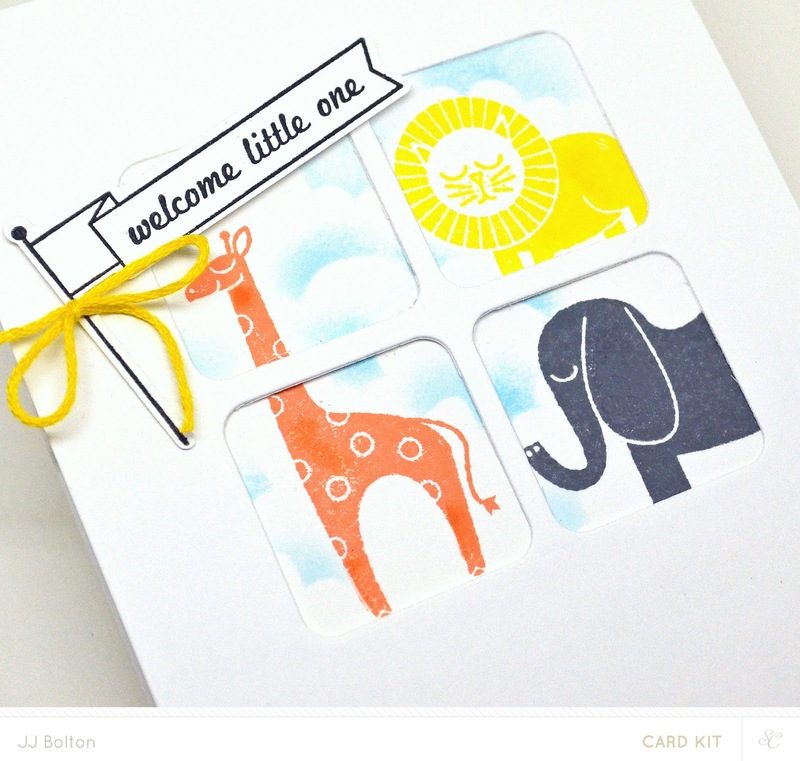 This set has the cutest animal stamps (as you will see below) and I ended up making 3 cards with it! 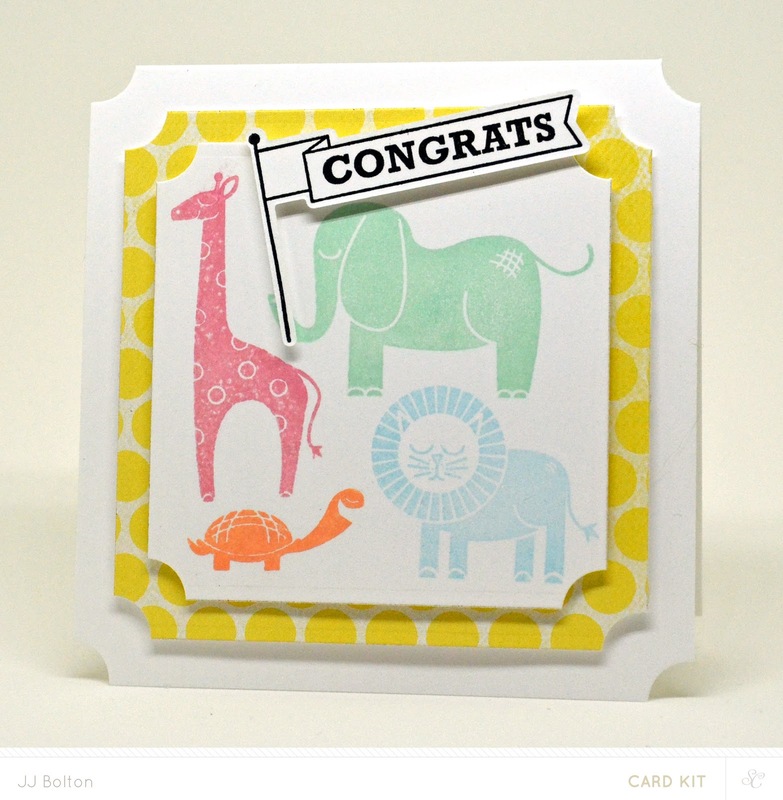 You can also get the coordinating dies separately:) For my first card, I used one of those dies and lots of the patterned papers in the add-on kit. CAS, but fun! 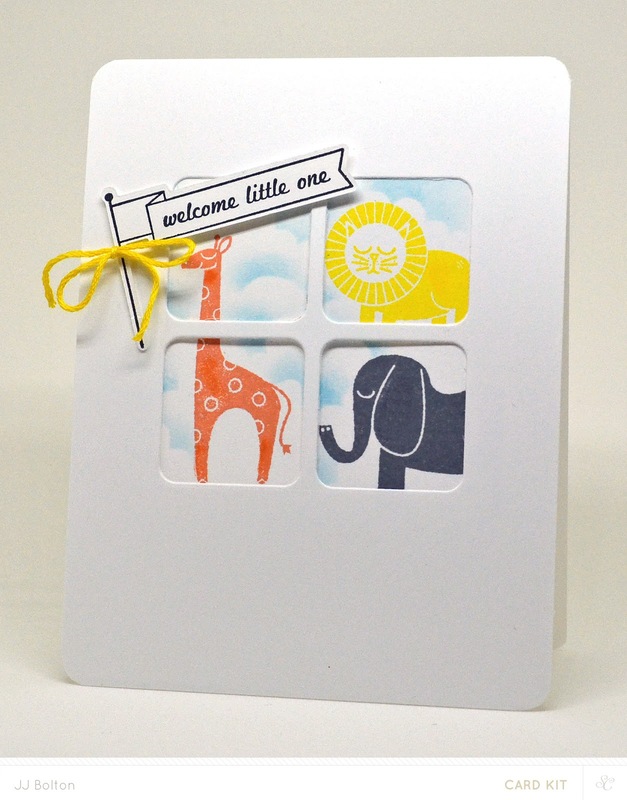 My last Ciao card has the animals again, but this time they are in a little window cutout. I just love those little animals! Now for the main kit! So many yummy things in this kit including some awesome dies:) The rest of the DT did some amazing stuff with the stamps (you must visit the gallery but I thought I'd show you some fun stuff you can do with the dies (the dies are in the main kit btw). 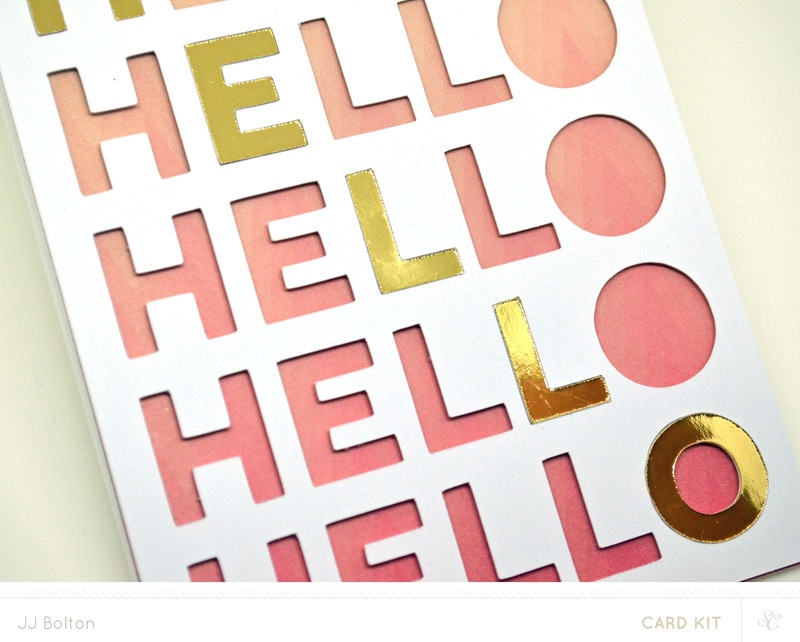 For my first Hello, Hello card, I die cut 5 frames in paper and felt (yes, I said felt!). I especially love the felt in the kit! 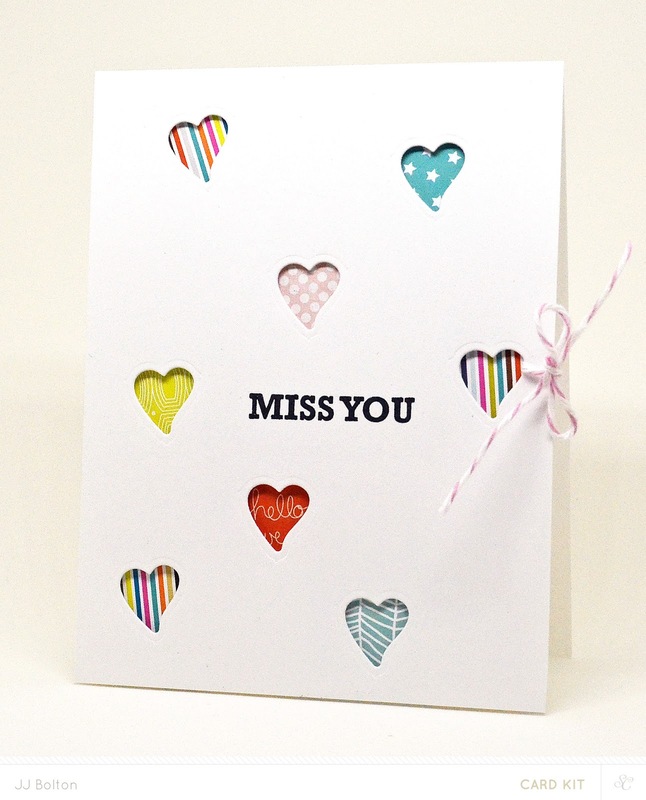 It's stiffer than the normal stuff which is perfect to use in this card. 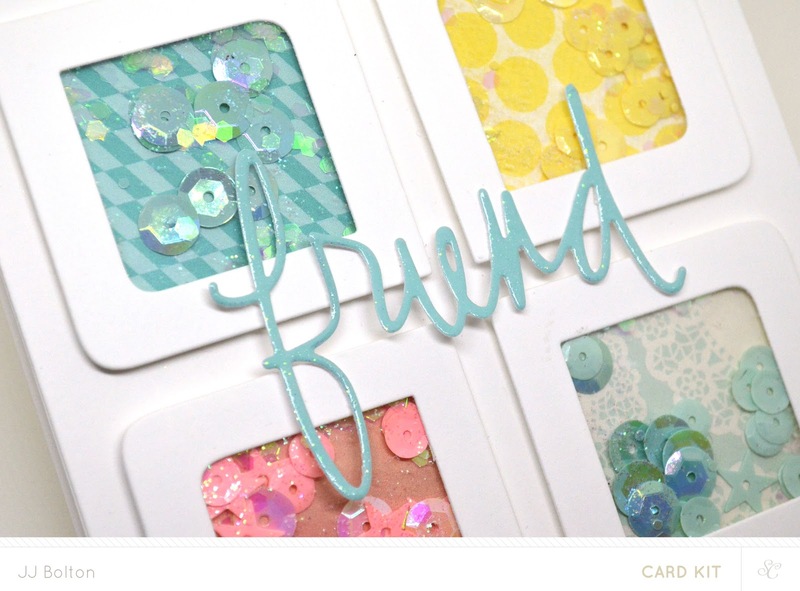 For the sentiment, I used the new friend die from Paper Sushi. 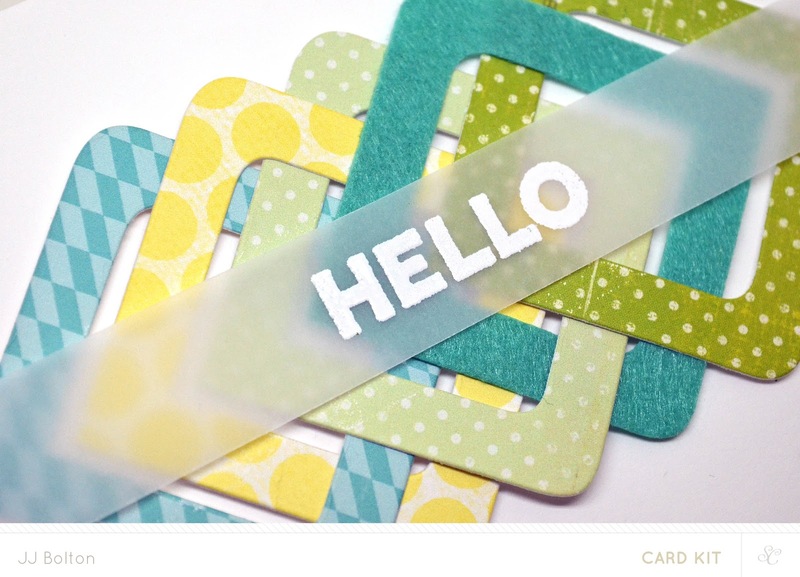 If you loved last month's happy die, you'll want this one too! I used heavy glitter paper and the die cut it like a champ. That's it for me for today! I hope you check out the entire release over at Studio Calico! And stop in to the gallery to see all the goodies the Creative Team have put together! What a great cards!! I loove the sequin one, and the baby ones...there all fantastic! You already wowed me with your first card, but your final card is a real showstopper. Just brilliant! My, oh my! Such beautiful and amazing cards!!! Love them all! Wow! 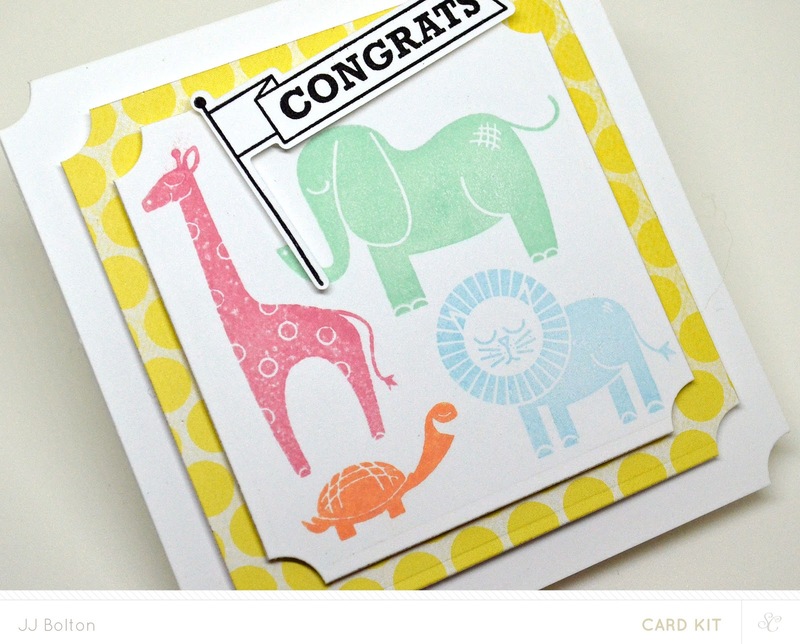 I love all your projects, especially your shaker card (as I'm a shaker card addict). This looks like an amazing set to have. 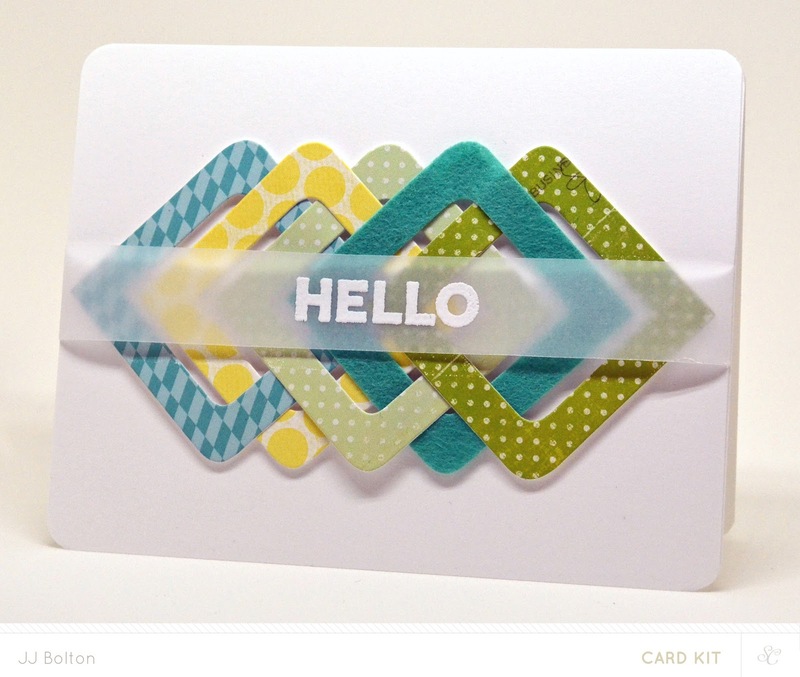 wow wonderful and creative cards...so many different looks from one kit! Only you can make this magic!